Updating your home is a great way to help it sell quickly and at the price you want. With these ten easy tips you can add value to the sale without breaking the bank. Getting your home ready to sell can feel daunting and overwhelming with all of the checklists, cleaning, paperwork, and staging. Then your real estate agent chimes in with suggestions and wants you to spend how much?! Fear not. 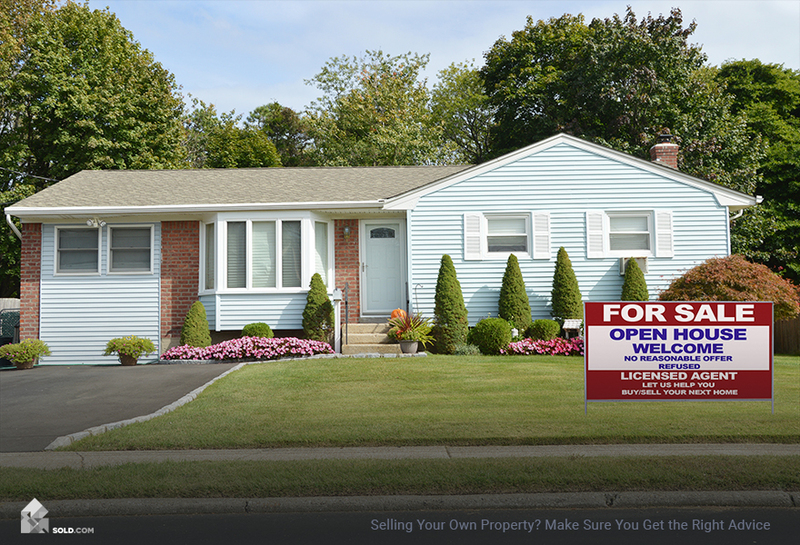 Sold.com is here to help you prepare your home for sale. 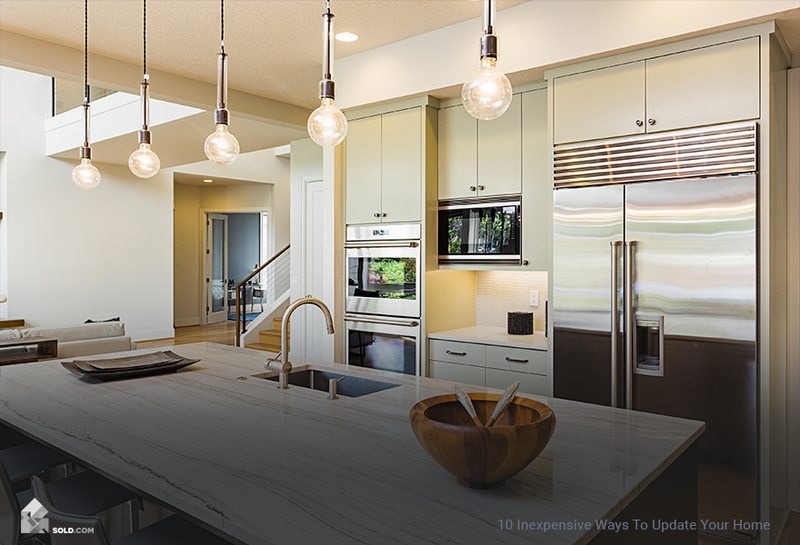 Here’s a top ten list of suggestions to help you make inexpensive updates to your home that will make it feel fresh, new, and ready to sell. Fixtures are the hardware in your home. They’re the faucets in the sinks and tubs and handles on the doors and drawers. These fixtures tend to wear down and oxidize over time. Styles and trends also change. Replacing old and dated fixtures with a classic design, such as a neutral material like brushed nickel, can help give an updated feel to every room in your house. Adding new fixtures adds value to your home and can help you sell it at a higher price. You can also use fixtures to add a little flair to your interior design. Just make sure not to pick something too distinctive to your personal taste because the fixtures may not appeal to the majority of people viewing your home. Turn on all of the lights in your home and walk into each room. Do any of them feel dark or gloomy? If so, you may need to update your lighting. This especially applies to the kitchen area where most buyers focus their attention. If you have a singular pendant light hanging over the kitchen table or counter, you can replace it with a modern chandelier or a string of pendants. Not only will you add more light, but the light fixtures will be more attractive to look at as well. 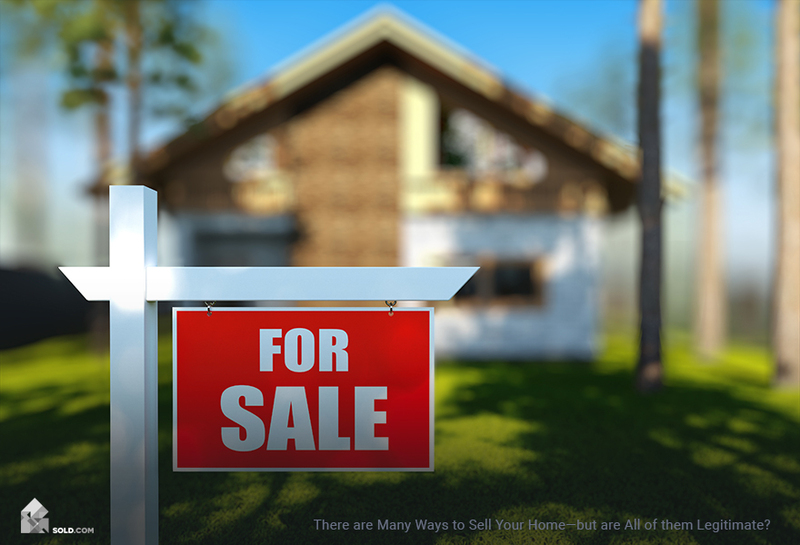 For more information, read To Sell Your Home, Get The Lighting Right. A fresh coat of paint or some brush-applied touch-ups can easily fix those scuffs and marks that homeowners don’t seem to notice, but home buyers will instantly recognize. Best part? Painting is a job anyone can handle, no professional necessary. In fact, you can update your bathrooms without going through a major remodel, by simply painting them different shades of blue. According to Zillow’s 2017 paint colors analysis, homes that had blue bathrooms sold for $5,400 more than expected which is an incredible value-add for a relatively inexpensive and easy-to-do update. You may think all toilets are the same but trends and efficiencies have changed in recent years. Replacing your toilets with high-efficiency and low-flow options provides water usage savings to the buyer. Most buyers are willing to pay more for a home with new cabinetry, but that’s an expensive upgrade for the seller. You can give the illusion of new cabinets by sanding and painting the doors and drawers yourself. Everything you need can be picked up at the hardware store and with a little elbow grease, in two weekends you’ll have what feels like a brand new kitchen. Don’t just repaint the cabinets the same color they’ve been for years. Choose a color that goes with the kitchen, such as a dove grey, to give the room an updated look. Nothing gives a kitchen more energy than a pop of color and texture. Installing a backsplash costs less than replacing the countertops and can improve the overall impression of the kitchen drastically. Just keep it classic and don’t go too crazy with the color or pattern. Accent walls are meant to frame a certain area or feature of the room and can be created with paint or wallpaper. If using paint, choose a color that is darker, brighter or more saturated than the surrounding walls. If using wallpaper, choose a bright, vibrant pattern that complements the furniture in the room. You may not have thought much about the numbers on the outside of your house but it’s one of the first things a prospective buyer will see since they’re looking for a specific address. These are easy to update with a trip to the hardware store and an electric drill. Even small updates can lead to a big difference in sale price so don’t feel like you have to put your home (and yourself) through a major remodel. Go room by room and assess what needs freshening up. Then do it in the least expensive way possible. 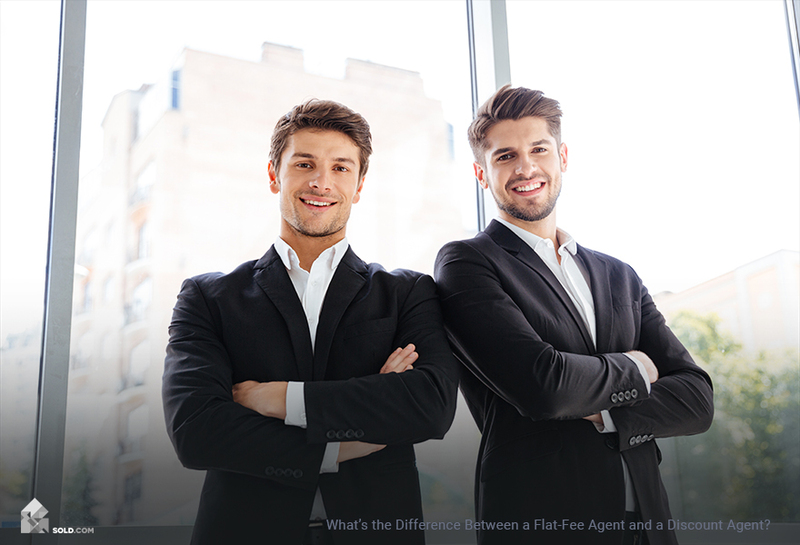 What’s the Difference Between a Flat-Fee Agent and a Discount Agent?